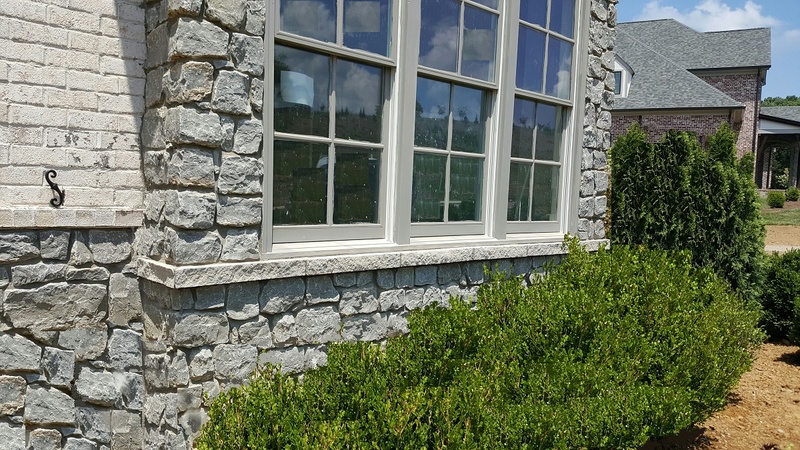 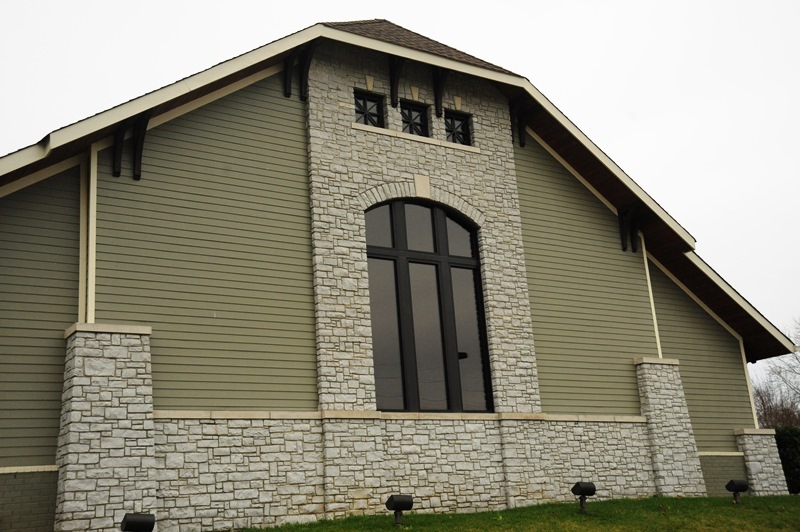 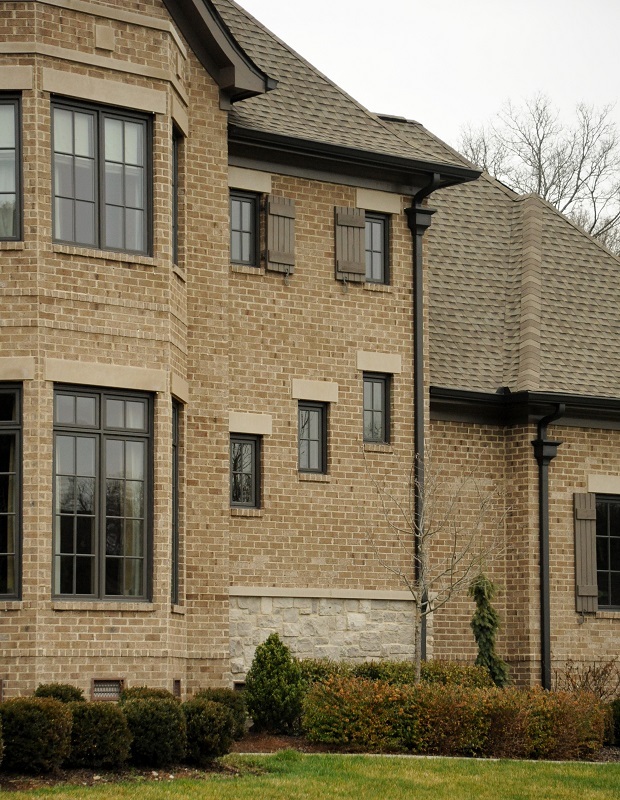 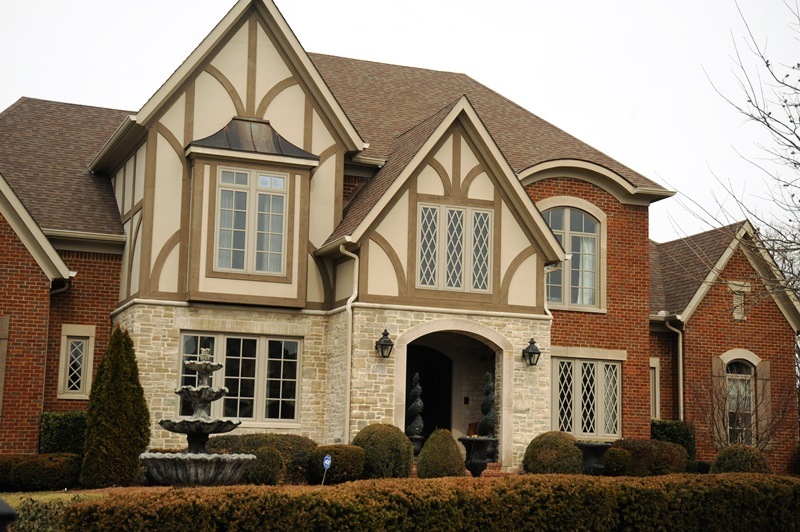 Enhance the beauty of your masonry facade by incorporating a natural stone banding from Renaissance Stone Company into your design. 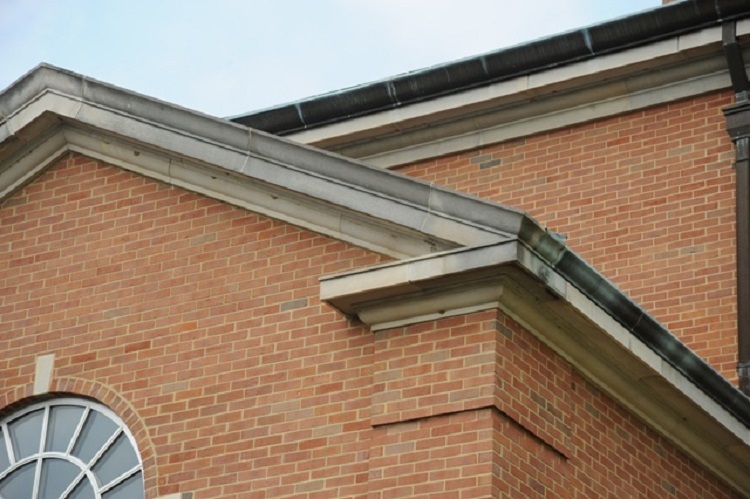 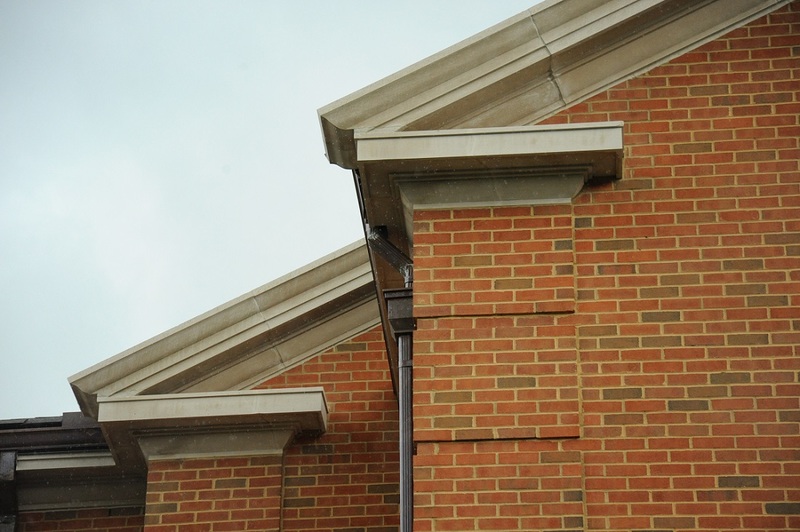 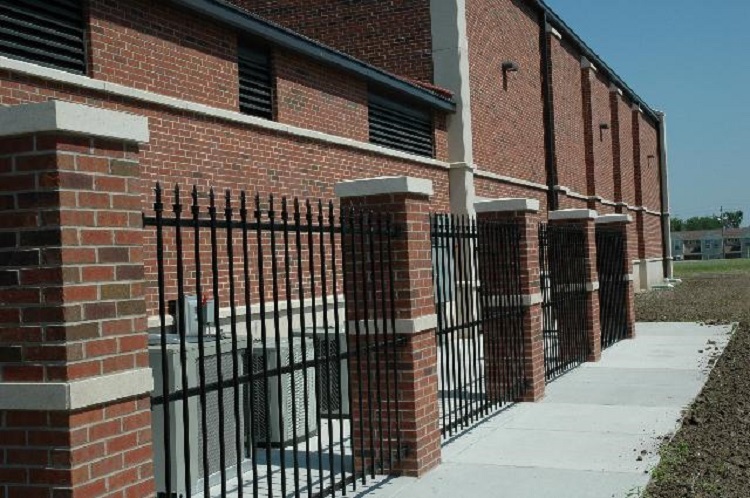 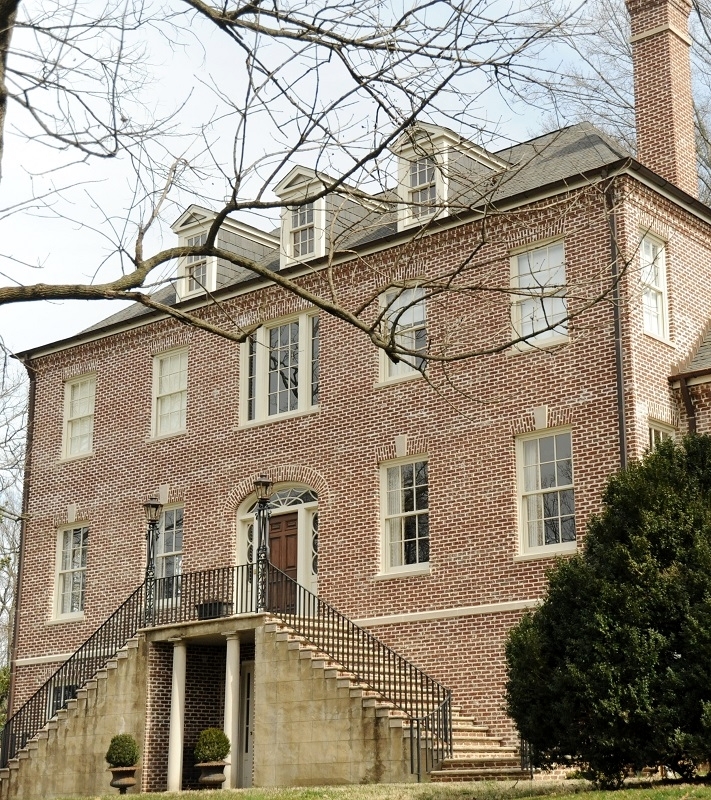 Our bandings can add distinction and elegance to your buildings’ design by introducing contrast between the color and texture of your brick, stone or other masonry. 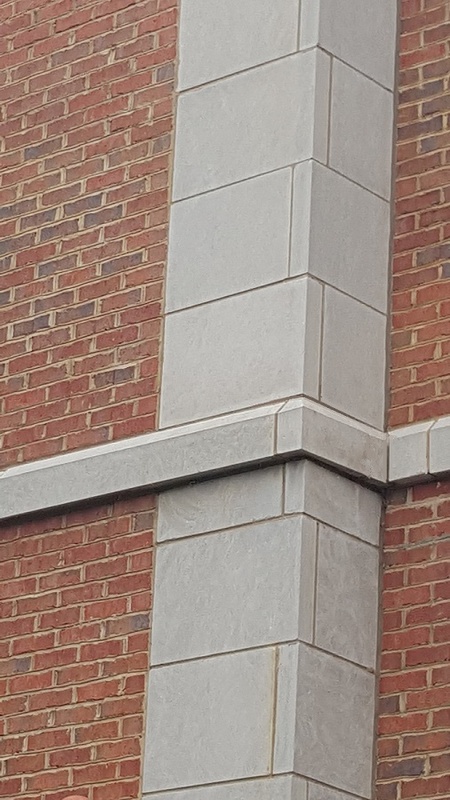 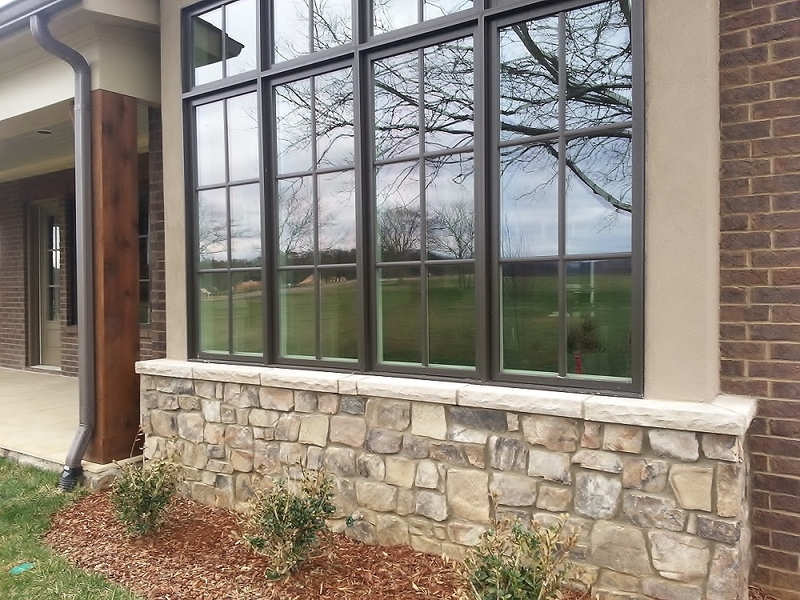 The utilization of horizontal or vertical rows of natural stone bandings throughout the brick veneer allows the design and architectural professionals to define wall sections and spaces, and add depth, color and distinction to the design. 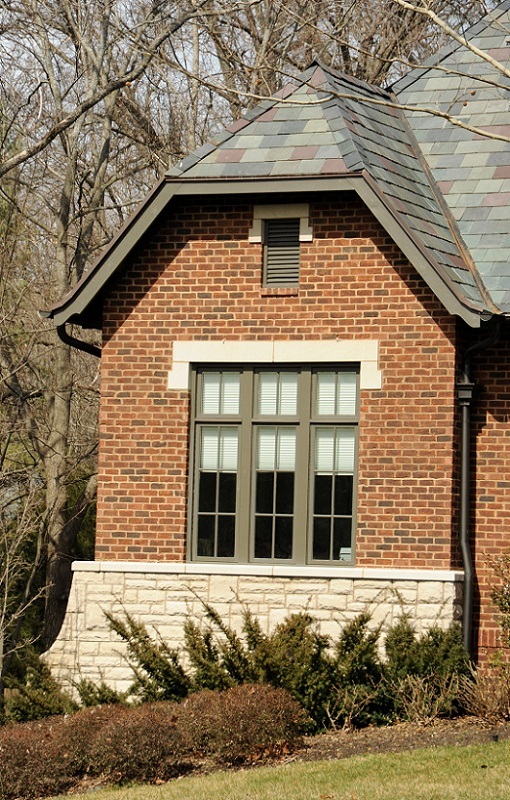 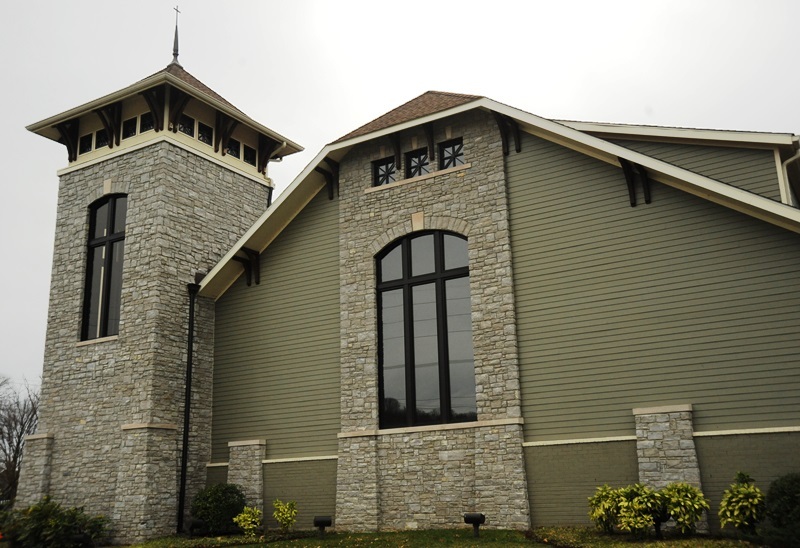 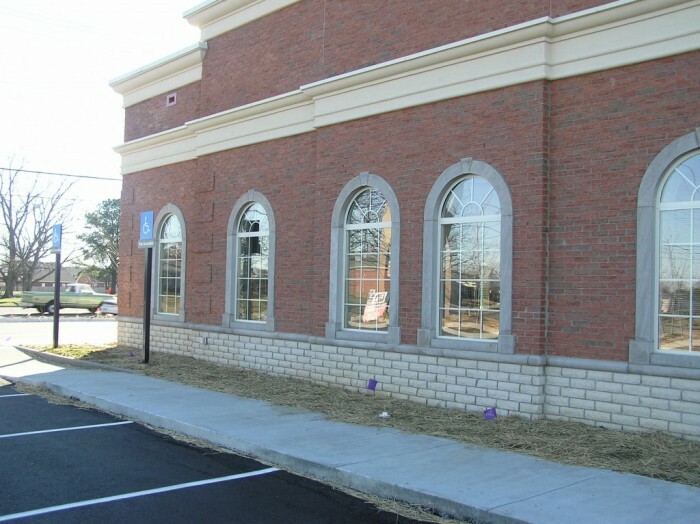 By combining flush and profiled bandings, watertables, medallions, key stones and other Architectural Elements, the design professional can add their own unique design imprint to their building design.